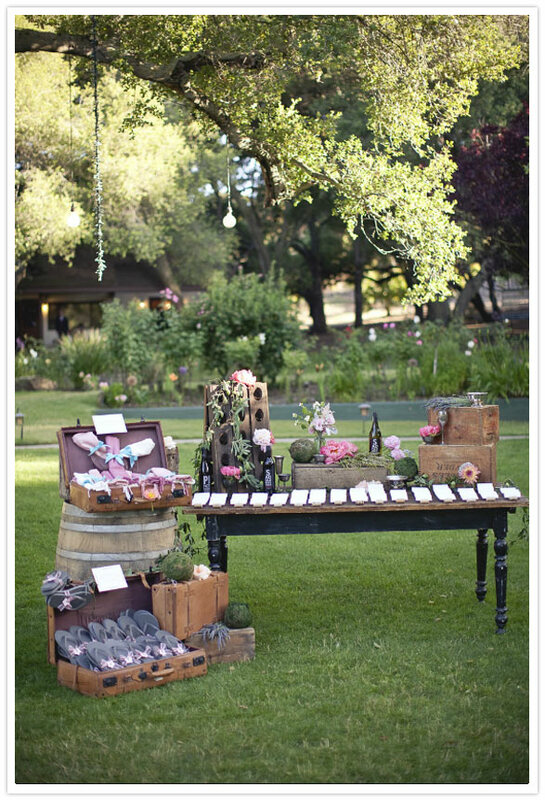 Juneberry Lane: Married in Malibu: Wine, Whimsy, & a Wedding in the Vineyard . 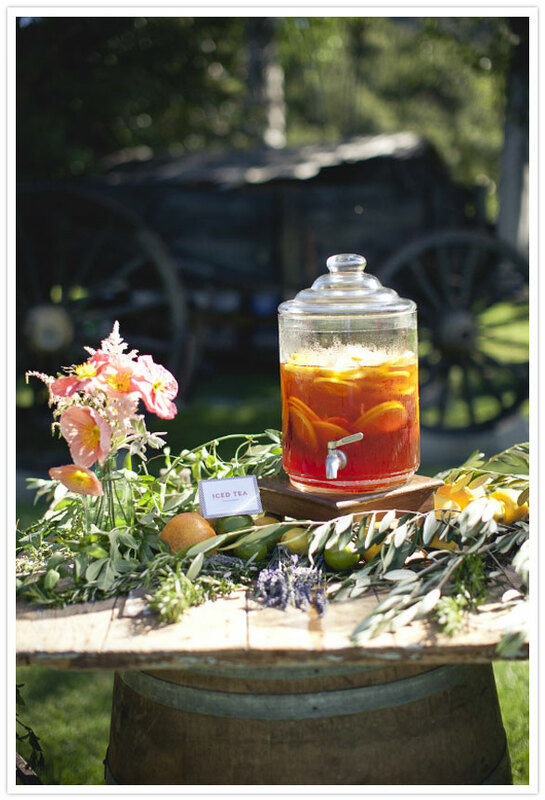 . .
Married in Malibu: Wine, Whimsy, & a Wedding in the Vineyard . 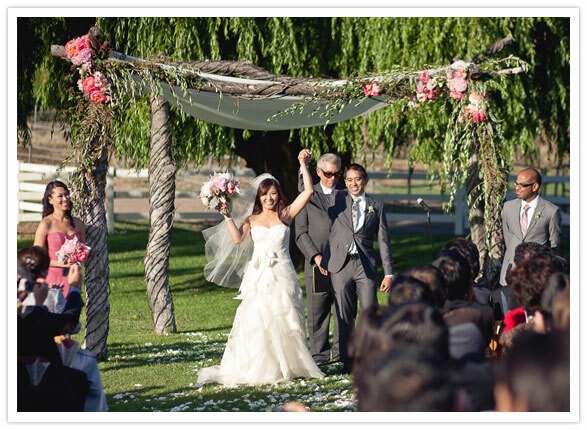 . .
Every now & then a wedding comes along that is so lovely, I just can't help sharing the photos with you. 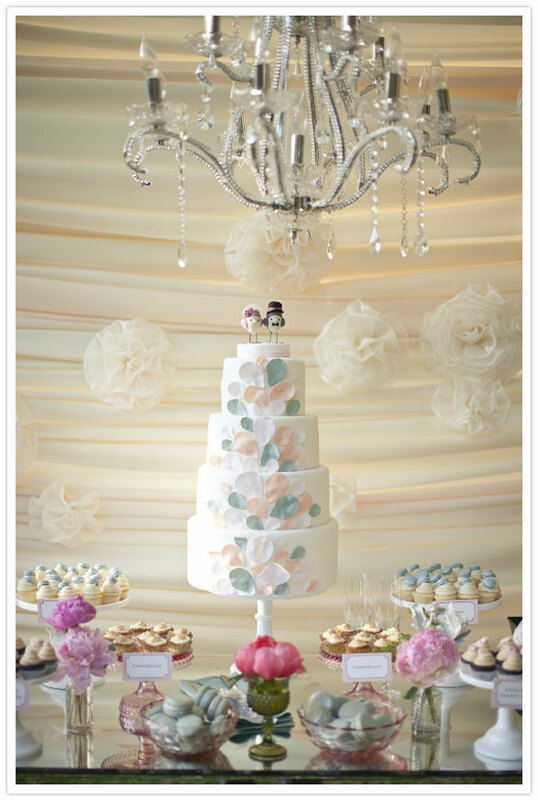 And these gorgeous 'I dos' are no different. 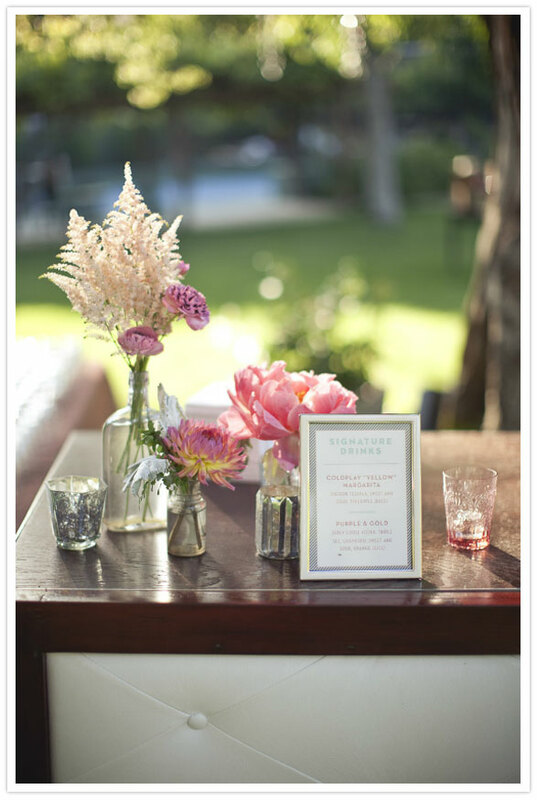 Set at the breathtaking Saddlerock Ranch Vineyard in our own Malibu, CA and designed by the fabulous Nancy of So Happi Together, these two lovebirds took their fantastic taste in music, family, & of course, vino, and created a one-of-a-kind day to remember . . .
A bit about the invitations, in the brides words: "We wanted our invite to reflect our love for music. We decided on the idea to create a cd type booklet that on the inside contained liner notes on the left and a “cd” on the right. The liner notes would be the invite and instead of a cd full of songs, we wanted to create a stop motion film on dvd. We found recycled cardboard sleeves (which was perfect because Matt is an environmental engineer). We fell in love with a font/design that Mae Mae Paperie and our planner So Happi Together came up with for a shoot they had previously done together. Together with Megan at Mae Mae Paperie we found a way to incorporate the design into the cardboard cases we found. 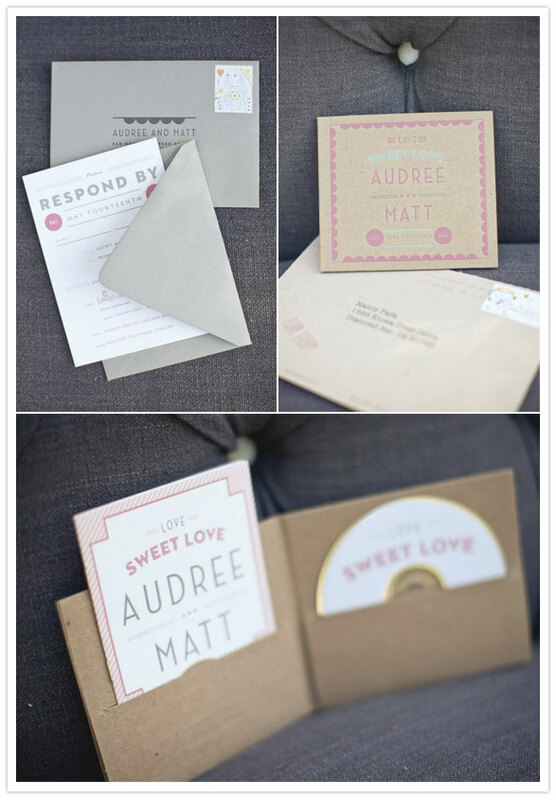 We used a local letterpress company to save money and we also lined all our invitation and rsvp envelopes ourselves with a color that matched our bridesmaid dresses." 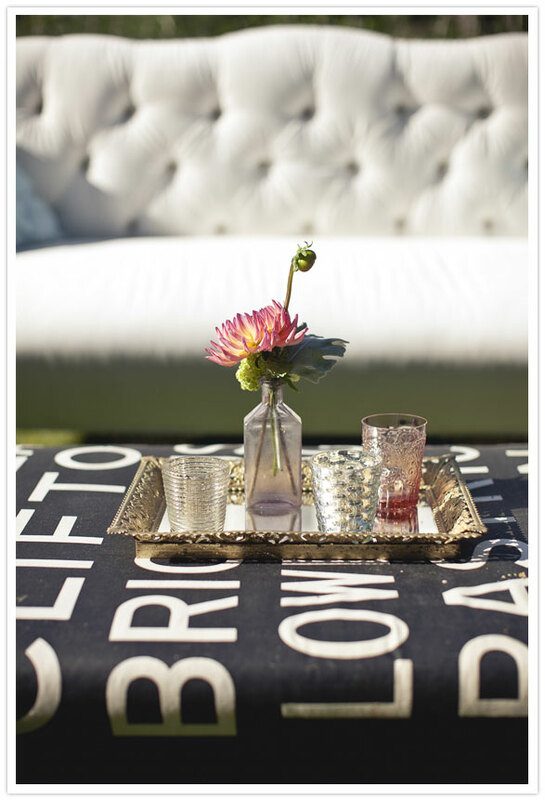 How about that outdoor lounge they created using one of a kind custom pieces from Found Vintage Rentals . . . So, so pretty & full of class and amazing detail, don't you think? 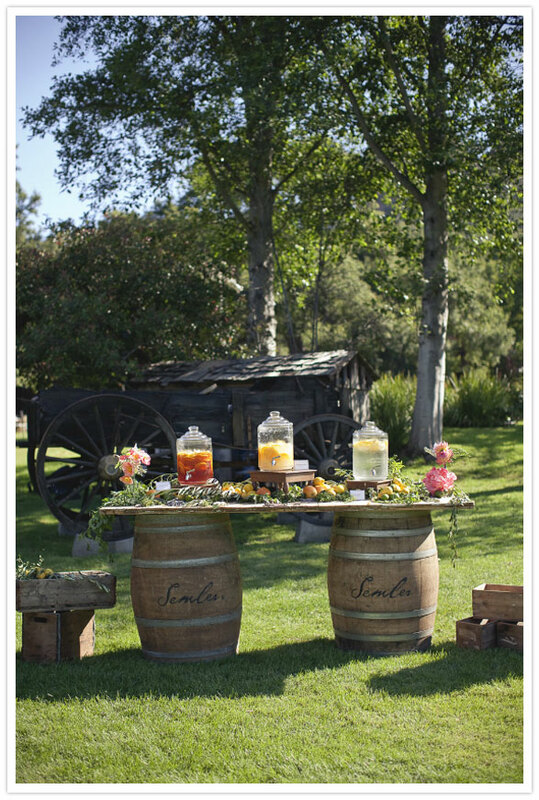 I really like malibu wedding locations to do parties there with our friends and family. This is really very good place to do parties in any occasions.